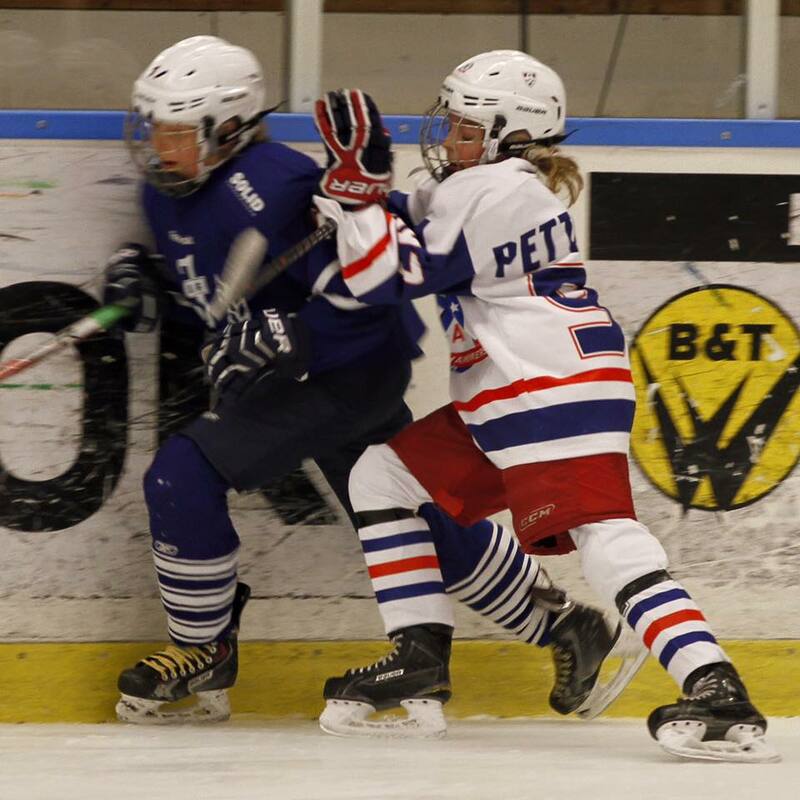 Sweden Hockey Trophy welcomes Club Teams to LILLA RESPORT TROPHY U12. REGISTER your U12 Club Team NOW to this exciting and thrilling Tournament. Contact the Tournament Directors for more information. Participants: 8-10 x U12 teams with players born 2008 and later. Order of play: The Round Robin games are played with eight teams in two groups at each ice rink, where the teams faces each other. After the Round Robin Games, the Playoff starts on the third Day. All teams advance to the Play Offs on Sunday (last day). Game time: 2 x 15 minutes effectively. Registration: Registration deadline is when the tournament is full. The Teams will be invoiced to the address that is made in the Registration. Registration is binding in connection with the payment. Tournament Fee: Tournament Fee is Invoiced to the Team after registration. The Teams can choose from two different levels. Incl. 3 x Lunches, 2 x Dinners, Tournament Costs (6-8 Games). No Accomodation, Breakfast, snacks and Evening Meals are included in the price. The Teams book their stay by themselves. SHT helps the Teams to book their stay. No Evening Meals and snacks is included. Tournament Fee Invoice will be sent to the Teams to the address according to the Team registration. If not full Payment is fixed. The Teams will not be allowed to enter the ice and participate in the Tournament until full payment is done. SHT Prizes: One to third place in each playoff wins a trophy. Insurance: Participants must have their own insurance. Swedish players are insured by their license from Swedish Ice Hockey Federation. Sanction: For each tournament SHT organizes, we apply for sanction from SIF - Svenska Ishockeyförbundet together with our Partner Clubs. Resport Trophy is organized by LGS Europe AB in cooperation with LGS Partner Clubs. The cup starts in 260 days. Sollentuna HC register for Lilla Resport Trophy! Göta Traneberg joins Lilla Resport!